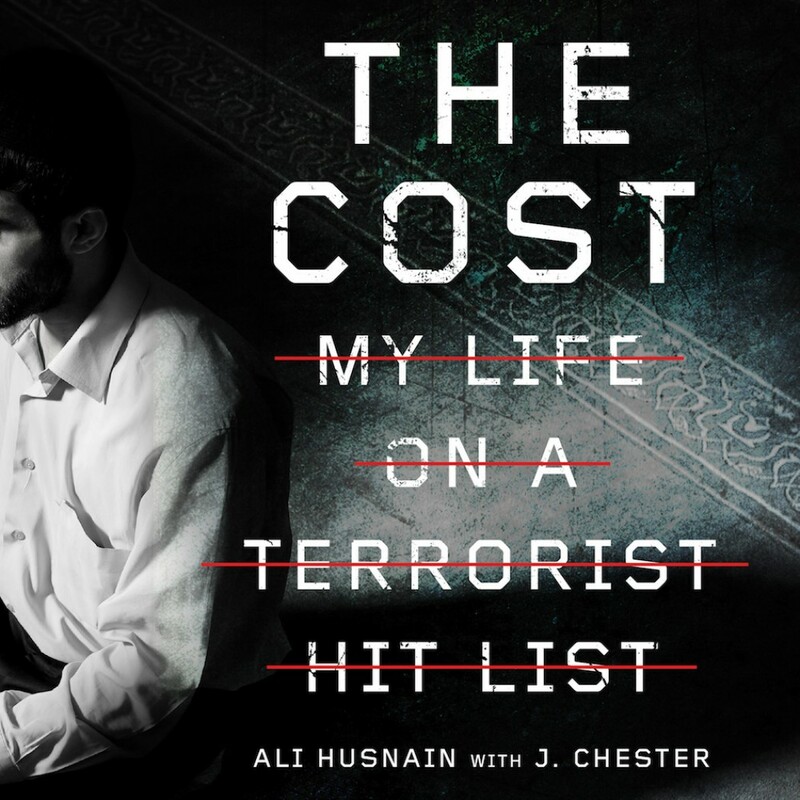 The Cost By Ali Husnain Audiobook Download - Christian audiobooks. Try us free. Born into a prominent Shia Muslim family in Pakistan, Ali had it all—prestige, security, wealth, social status. The Cost is the extraordinary story of his dramatic encounter with Jesus that would change everything. That life-altering choice to follow Jesus would turn Ali from a typical teenager into a target of a terrorist organization based in his hometown—a target they would soon act on. The Cost is the riveting and remarkable journey of a young man who left everything behind to follow the one thing he knew to be true. Through excommunication from his home and family, near-death experience, a miraculous healing, and a cross-continental chase for his life, Ali’s faith sustained him while also compelling him to bring the gospel to Muslims—no matter the cost. This modern epic is a must-read for anyone who wants to be informed about the state of Christian-Muslim relations today, and inspired by just how much a single light in the darkness can make a difference.